Advanced dissolved gas analysis (DGA) methods are commonly used for assessing large power transformers in the international power generation and transmission sector. However, there is still scope for improvement to their reliability and cost-effectiveness. Vaisala has highlighted that false alarms from on-site DGA systems and errors during routine oil inspections still pose challenges for asset owners. 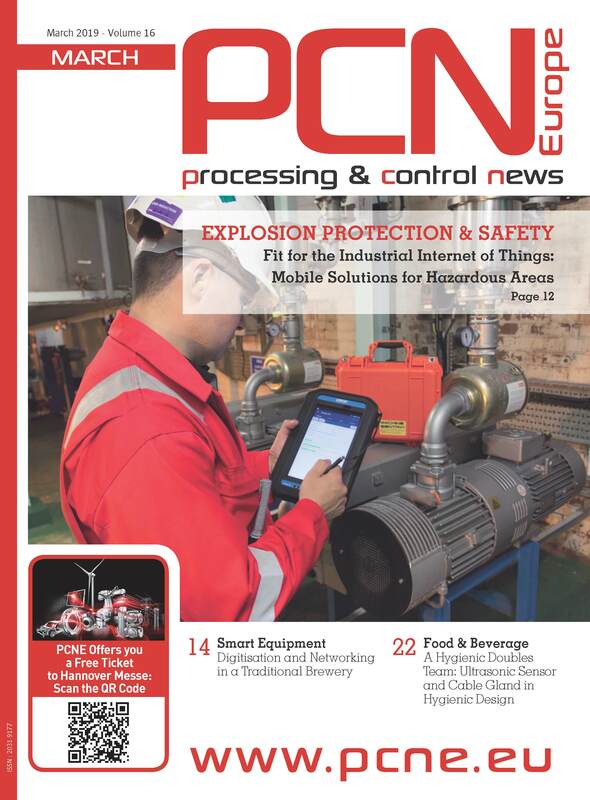 Utilities can tackle these issues with solid real-time condition monitoring, which leads to reduced maintenance costs, and to improved grid reliability and financial performance. 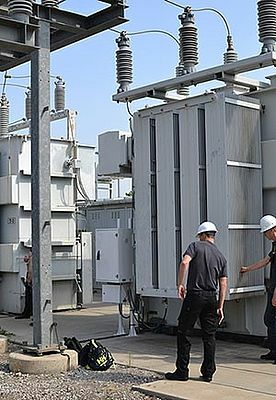 The financial severity of transformer failure is well known to the industry. An extensive service costs more than €100,000, while a replacement transformer can cost up to €4 million. Associated loss of production can further increase these figures. As a result, online DGA condition monitoring is becoming standard practice for aging transformer fleets. It enables proactive diagnosis and mitigation of developing faults before they lead to costly downtime. However, streamlining monitoring procedures and reducing the probability of errors is highly important. False alarms from on-site DGA monitors disrupt utilities' maintenance schedules and generate unforeseen costs. In addition, the need to validate on-site data via regular laboratory sampling increases the complexity and duration of the testing process. Combined, these factors highlight a growing requirement for a dependable DGA monitor that not only provides 24-hour real-time online access to critical performance data, but also eliminates false alarms and cuts potential error. Vaisala's Optimus (TM) DGA Monitor for Transformers, unveiled to the European market at CIGRE 2016 in Paris, has been specifically designed to fulfill this requirement. The robust plug-and-play Optimus (TM) DGA monitor can be installed in under two hours, and uses partial vacuum gas extraction to provide a fully representative sample of all dissolved gases in the transformer oil. Readings taken by the built-in infrared sensor are unaffected by oil temperature, pressure or type, and the system regularly auto-calibrates to provide fully consistent and dependable data. This data is available via an online interface, allowing continuous, reliable, real-time analysis of transformer performance - without false alarms. "In the not-so-far future, online DGA monitors will be deployed as standard equipment on all large transformers," said Dr Michel Duval, a world-renown leader in the field of DGA, speaking to Vaisala about transformer monitoring procedures. Dr Duval has been the chairman of several CIGRE working groups on DGA since 1997. "This will open the door to automated monitoring of the grid and, ultimately, the development of smart grids with computer-assisted decision-making," he continues.